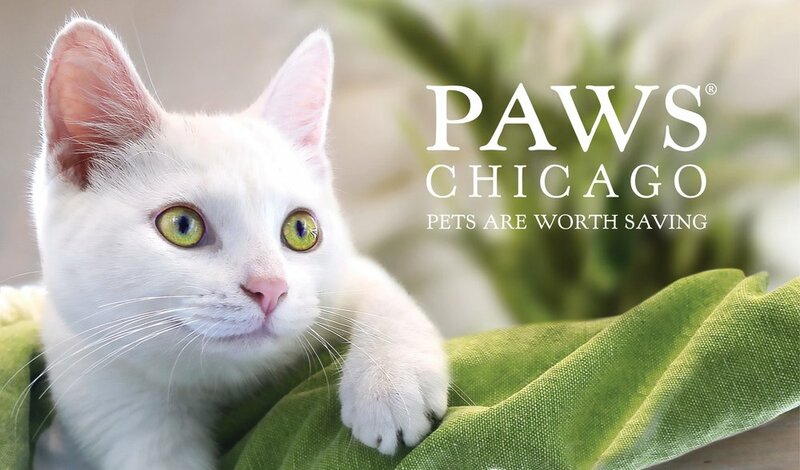 PAWS Chicago is a grassroots animal welfare organization that has been operating in the Chicagoland area for over 20 years. PAWS works to build No Kill communities by ending overpopulation and setting higher standards in the way that animals are treated. 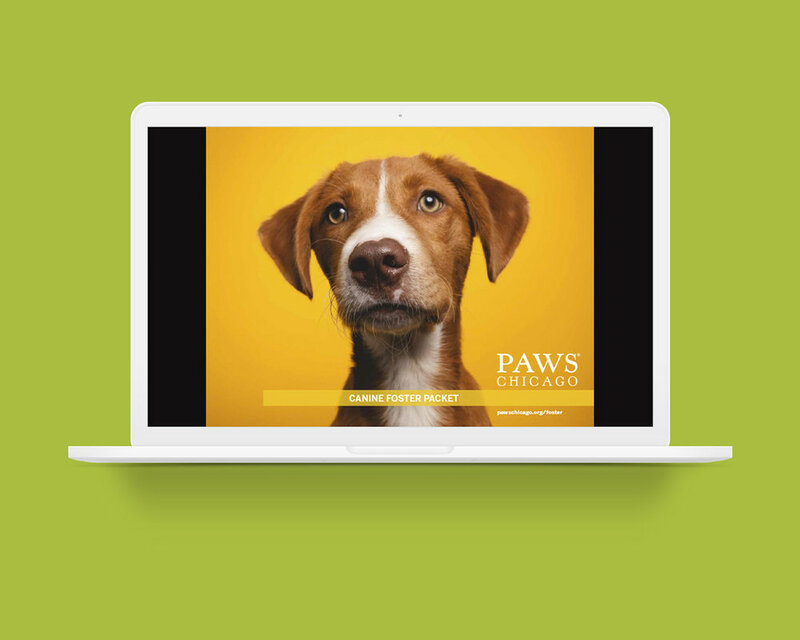 I started working at PAWS as a graphic design intern in May of 2017. After my internship ended, I was brought on as a graphic design associate. Video advertisement for PAWS Chicago's 2018 5K event. This was shown at multiple Black Hawks games during the season on the scoreboard monitors. Video clips were not shot by me. PAWS Chicago’s Foster Program is critical to their rescue work. It enables them to increase the number of homeless pets in their care and also give pets a warm, loving environment to heal, grow and flourish. I designed the feline and canine foster handbooks to be easy for both new and experienced fosters to parse through. The canine foster handbook has sections that fosters can easily print or fill out digitally that help PAWS track their dogs' progress.